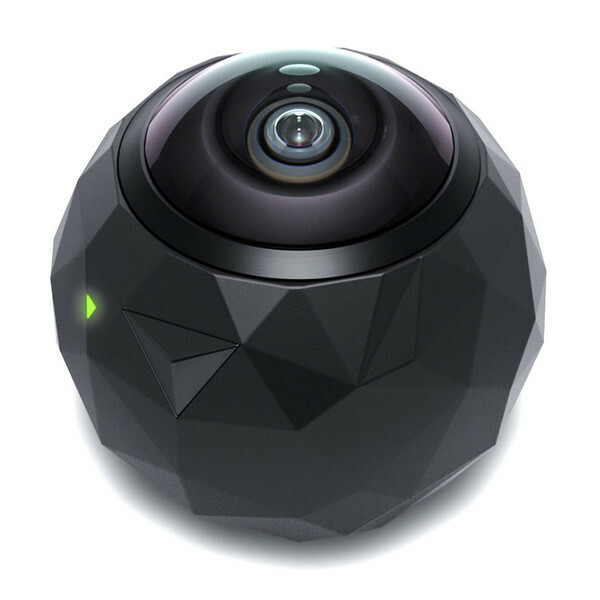 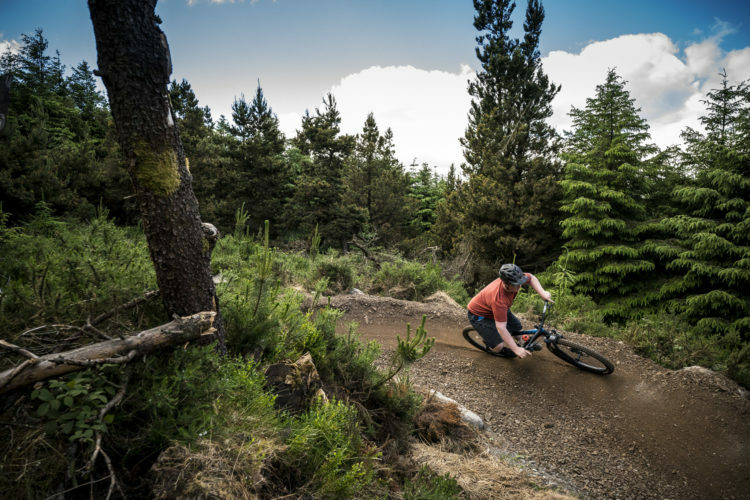 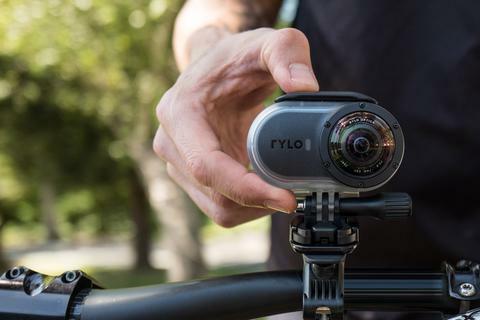 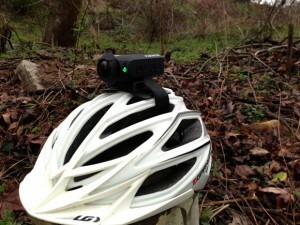 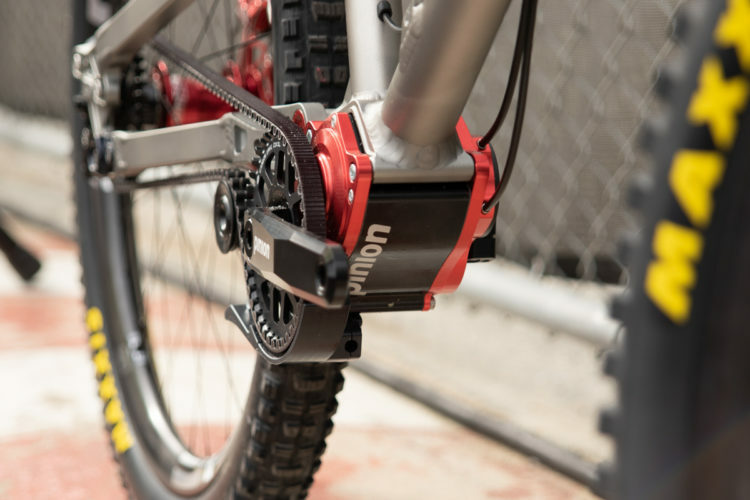 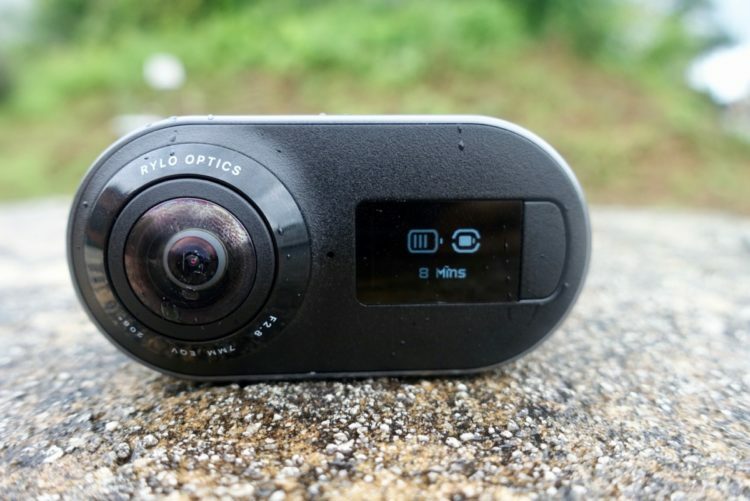 Rylo 360-degree Camera Review: Is it a Gimbal Killer for MTB? 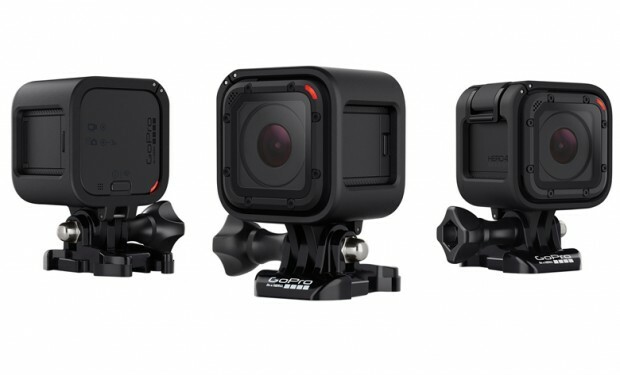 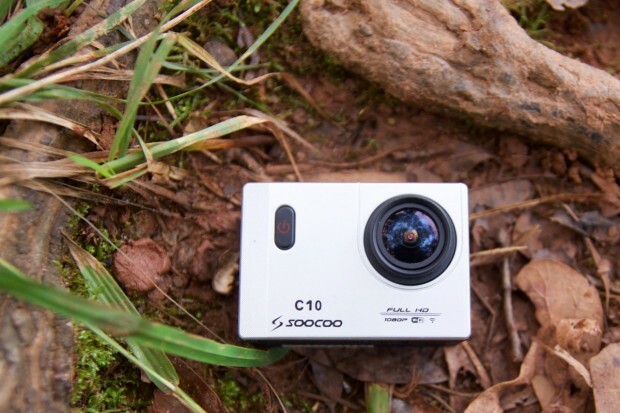 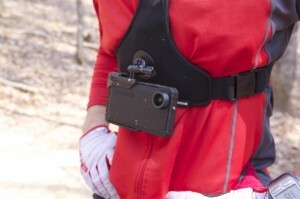 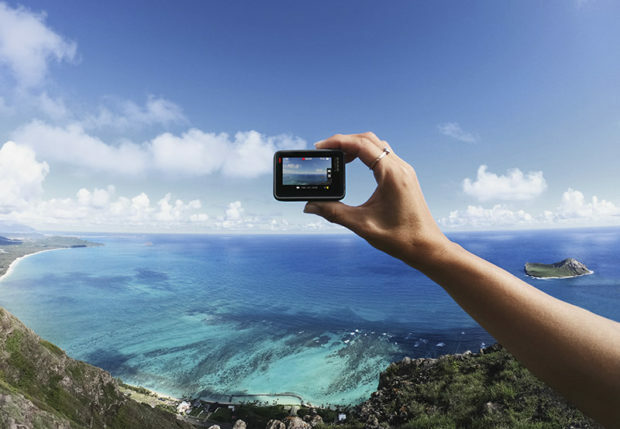 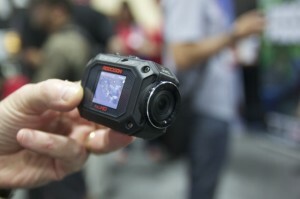 GoPro has just released an entry-level Hero model for $199, with HD video and a touchscreen. 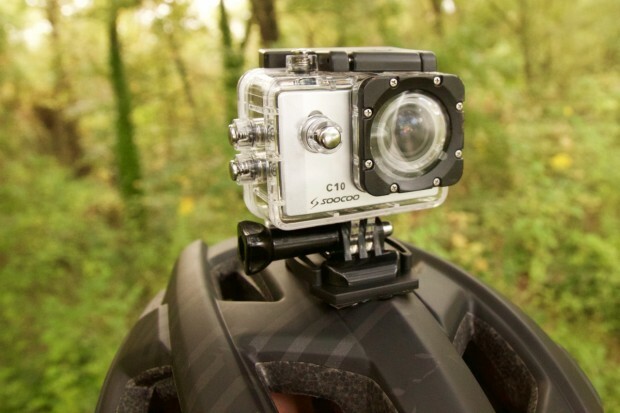 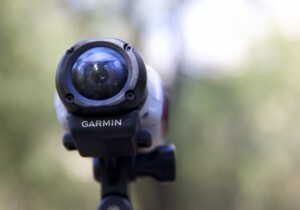 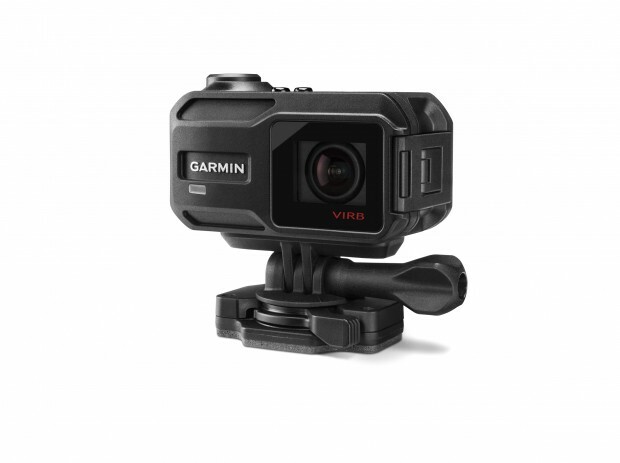 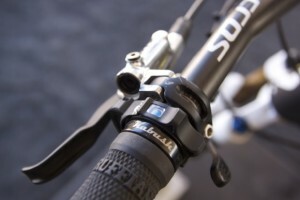 How often do you ride with your POV camera? 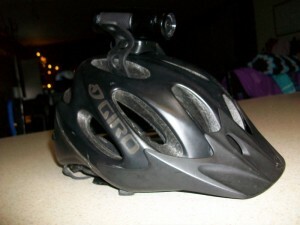 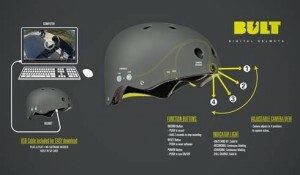 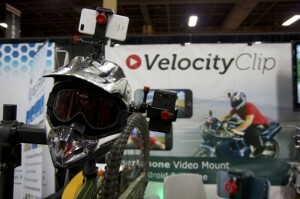 Air Dog drone: Now as shaky as a helmet cam! 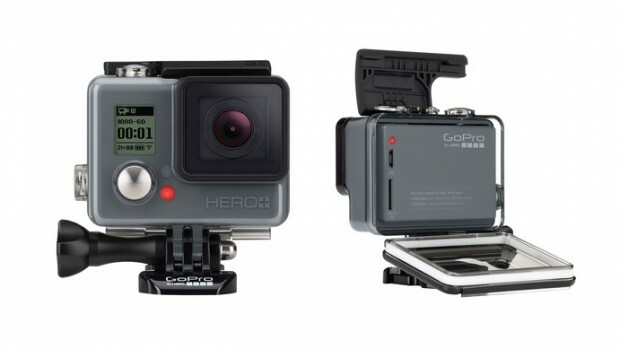 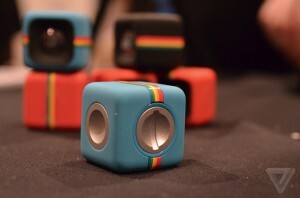 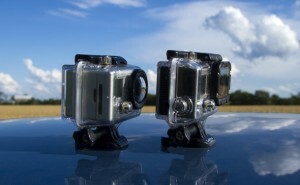 New GoPro Hero4 is 50% Smaller Than Original!